Mr. Peck teaches classes in family law, land transactions, water law and contracts at the University of Kansas School of Law. 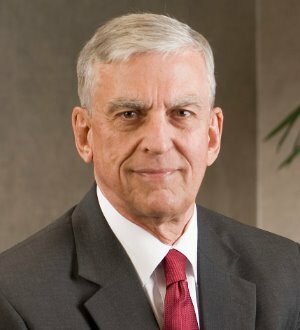 He has served as Special Counsel for Foulston Siefkin since 1996 and concentrates on water law and real estate transactional work. Mr. Peck is listed in the Best Lawyers of America.